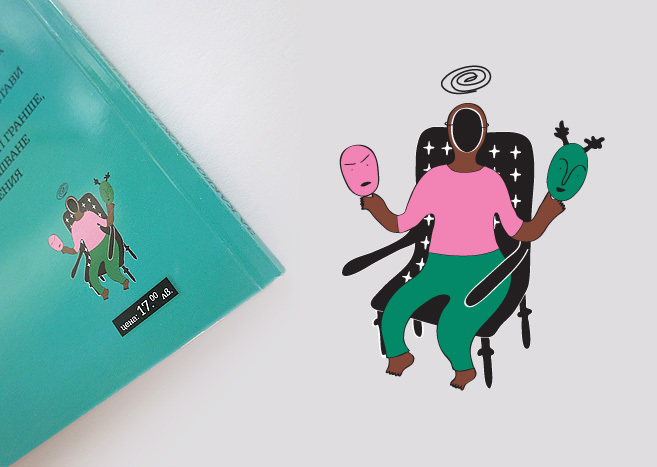 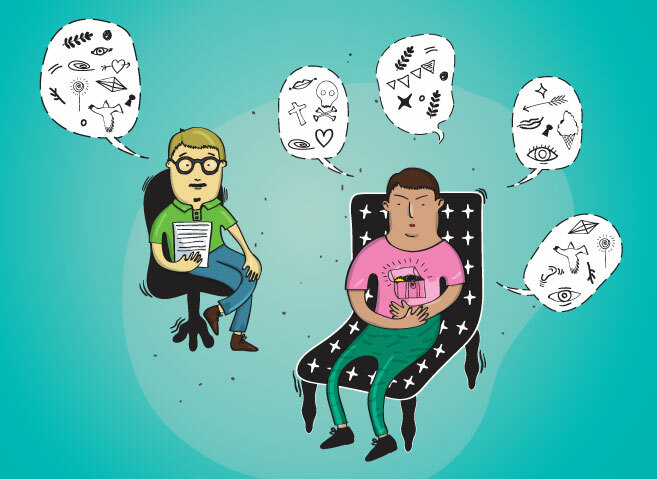 nadgraphics » What does psychoanalysis? 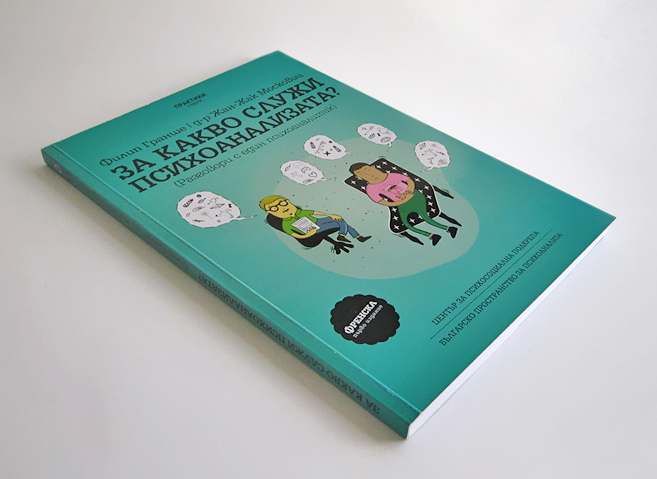 Illustration for the Bulgarian edition of the book, that consists of simple interview questions with the French psychoanalitc Jean-Jacques Moscovitz. 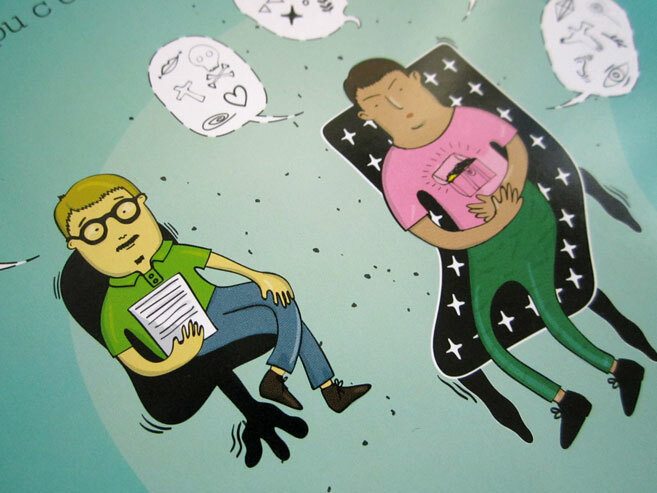 * original French title – Une psychanalyse pourquoi faire?